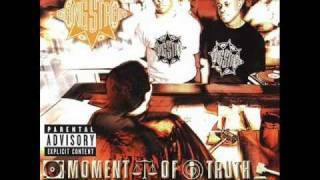 Gang Starr - F. A. L. A. Top Gang Starr LyricsDisciplineDeadly HabitzWho Got GunzPut Up Or Shut UpKnowledgePremier & The GuruSoliloquy Of ChaosCause & Effect2 Steps AheadB.y.s. And hittin you blaow (blaow) so what you wanna do now? I wanna say whattup to all my people, yaknowhati'msayin? Whassup kerry, marie and lisa how y'all chillin? I know y'all in the motherf**kin house too, yea!